Have you ever tried buying a ticket online to a popular event? Maybe you got up early or stayed up late so you could grab a ticket right as they went on sale, only to find out they sold out almost instantly? Of course you could probably get one on StubHub or from another scalper, but that can be expensive. Who is to blame for this travesty? According to your elected officials, it’s the robots. 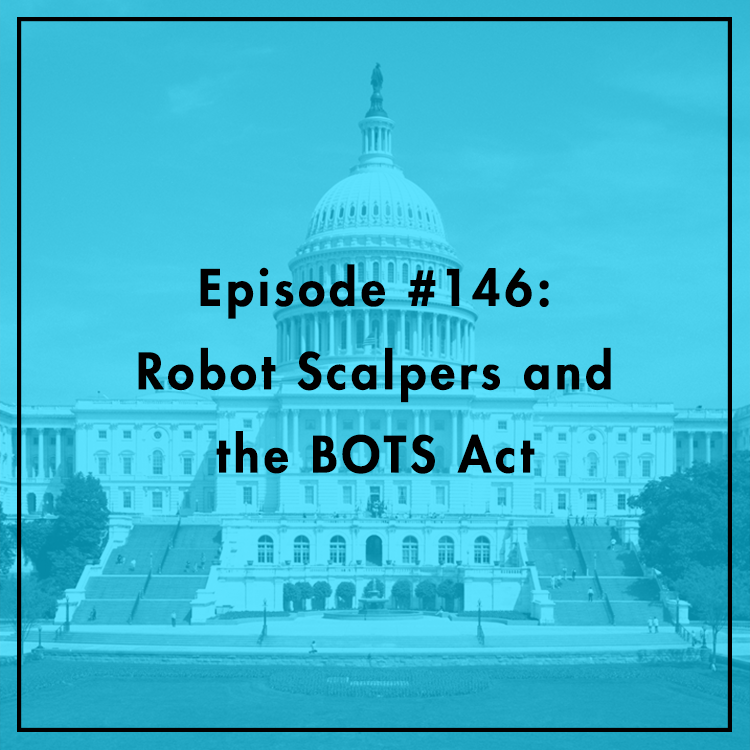 That’s why Congress recently passed the BOTS Act, which would ban robotic scalpers in hopes of lowering ticket prices. It sounds good, in theory, but will it actually work? What are the unintended consequences? Joining Evan to discuss this is Anne Hobson, Technology Policy Fellow at the R Street Institute. For more, you can read her her op-ed here.